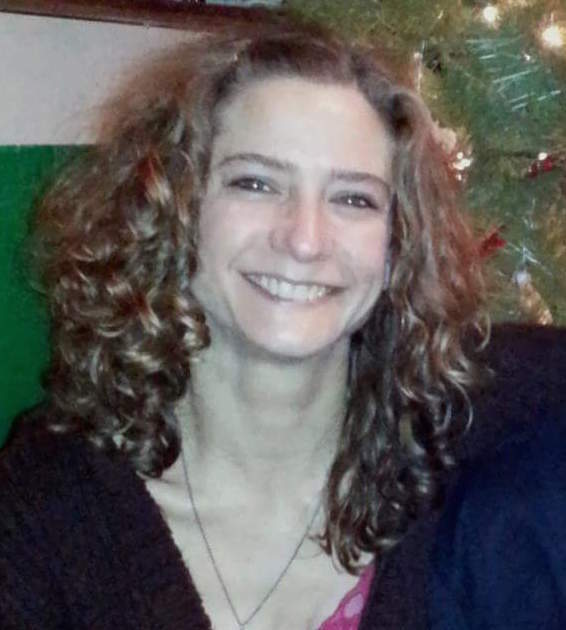 Christine M. Juntunen, age 45, of Lake Linden passed away way due to injuries sustained in a car accident in Chassell on Saturday, February 3, 2018. She was born on August 21, 1972 to Gerald and Loretta (Hudak) Hamilton in Barberton, Ohio. She attended Kenmore High School in Akron, Ohio graduating with the class of 1990. After high school she started working for the National Parks, working at the Grand Canyon and also on Isle Royal. She also worked as an office manager at the Pilgrim River Steakhouse. Most recently she was a Manager at Payless Shoes. Christine was an active volunteer for Narcotics Anonymous in the area. On July 15, 1995 she was united in marriage to Michael Juntunen in Akron, Ohio. Christine was preceded in death by her Grandparents and Aunt Diane Mccollum. And numerous aunts, uncles, and cousins. A memorial service will be held at the Siskiwit Reception Hall on Saturday, February 10, 2018 at 4:00 PM with Pastor Bucky Beach officiating. Visitation will be held at the hall prior to the service starting at 2:00 PM until the time of service. To send flowers to the family of Christine Michelle Juntunen (Hamilton), please visit our Heartfelt Sympathies Store.